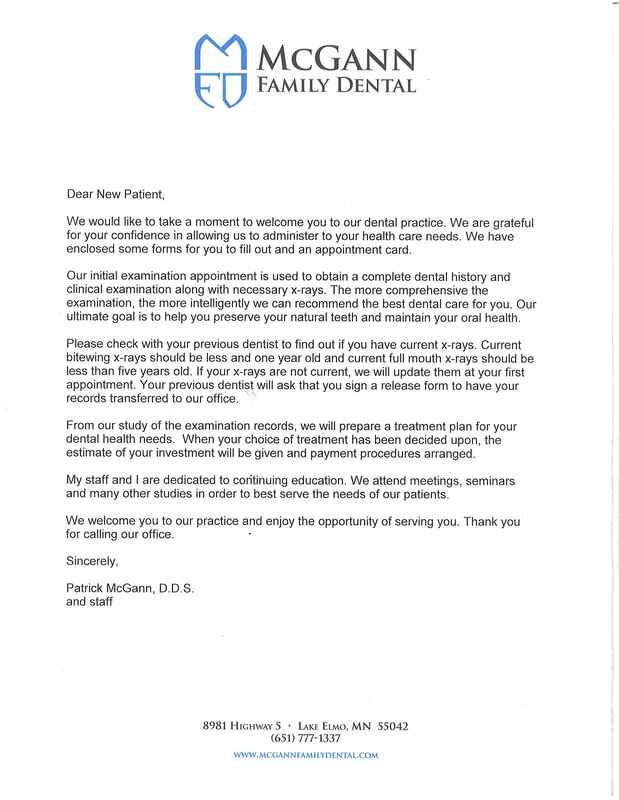 Dr. McGann and his staff are dedicated to providing you with a pleasant visit and results that you’re proud to show off. Our administrative staff is ready to help you with questions about scheduling, financial policy and insurance, to make that part of the process as simple as possible. Please select the topic that addresses your questions and provides you the information you are looking for. If you have additional questions, please contact us or call 651-777-1337.